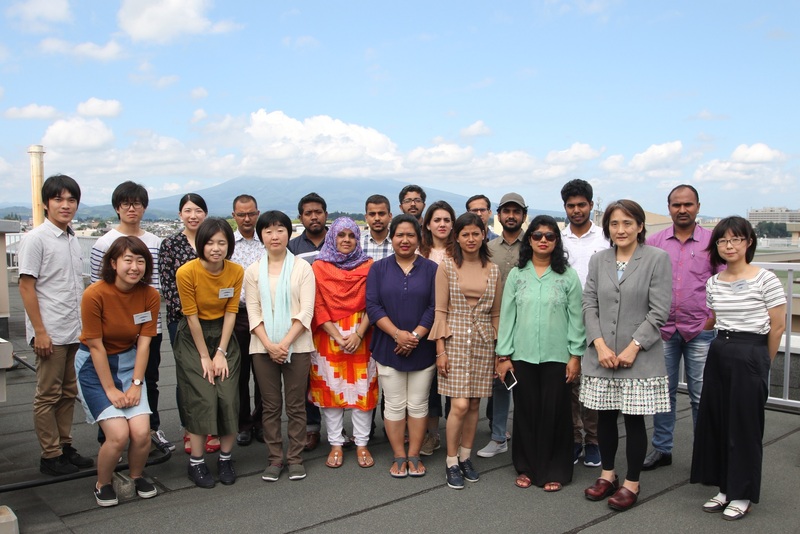 Young researchers from the Islamic Republic of Pakistan, the Republic of India, People ́s Republic of Bangladesh, the Kingdom of Nepal joined the meteorological workshop that was held in Hirosaki University. “Create APHRODITE precipitation grid data and Evaluate extreme precipitation” project was carried out with the support of the SAKURA Exchange Program in Science for ten days from Aug. 21st to 30th in 2018. 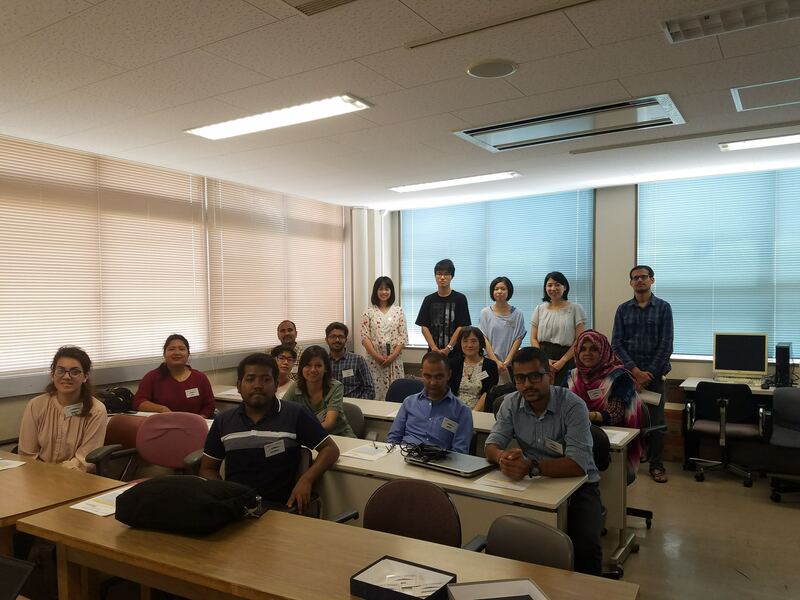 Dr. Akiyo Yatagai, a faculty member of the Faculty of Science and Technology, Hirosaki University, and the researchers of her laboratory welcomed twelve of young researchers from four countries; Pakistan, India, Bangladesh, and Nepal. 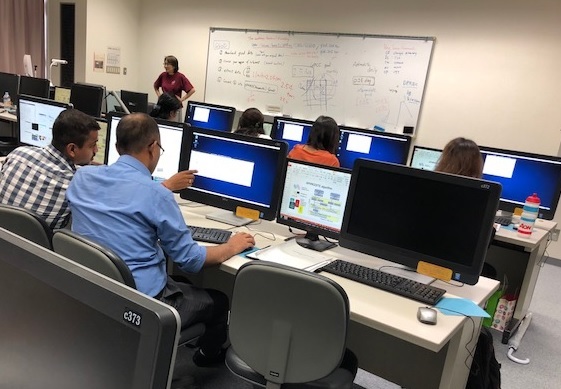 In this program, participants could learn how to create Asian Precipitation — Highly Resolved Observation DataIntegration Towards Evaluation of water resources (APHRODITE) product, and communicate with young staffs/students at Hirosaki University. Graduate Students from The Kingdom of Thailand joined the workshop that was held in Hirosaki University.